ANNVILLE, PA (02/05/2019) Dave Shapiro, eSports director of operations at LVC, announced that the school has added two more eSports games-Call of Duty and Paladins-to it competitive options for esports athletes. The additions bring the total of games in which LVC student-athletes will compete to nine, including six not played competitively by many collegiate teams in the region. 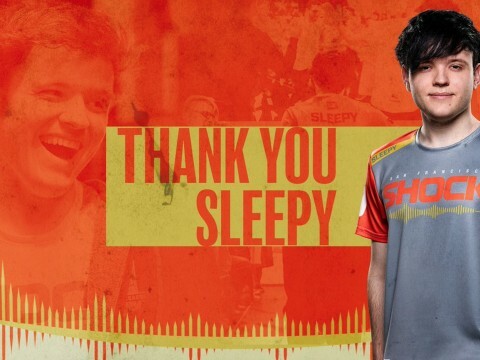 The College also competes nationally and internationally in Counter Strike (CS:GO), Fighting Games such as Super Smash Bros, Hearthstone, League of Legends, Overwatch, Rocket League, and Smite. "Since becoming the first varsity eSports program in Pennsylvania, the number of students and recruits interested in competing has skyrocketed," said Joe D'Angelo, the LVC Dutchmen eSports head coach. "The addition of CS:GO and Smite last year and of Call of Duty and Paladins this fall is the direct result of interest from prospective student-athletes and the success we've achieved in our current competitions." Shapiro added, "It's also led to a significant increase in interest from high school students who want to compete in school-sponsored programs and leagues. We work closely with Conestoga Valley High School, for example, to help them start their teams, provide financial support, and work together to build the esports community." 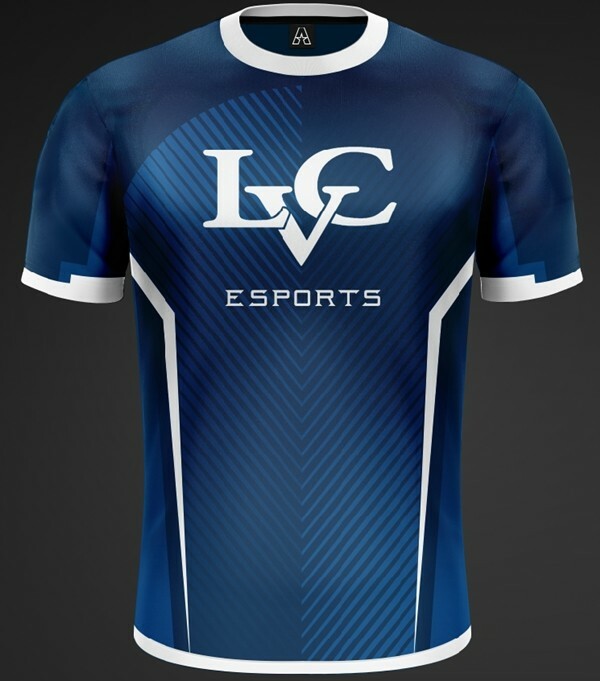 The Lebanon Valley College-Conestoga Valley (CV) High School partnership involves current LVC esports student-athletes collaborating with the CV team, the College setting up a uniform partnership for the high school team with Acquire, and sponsoring the team resulting in the LVC logo being placed on CV uniforms. LVC also had donated supplies and has about 30 of the CV players scheduled to visit campus later this month. The high school athletes will tour campus and practice in the Lebanon Valley College eSports arena. In addition, Shapiro is in communications with several entities to support space expansion of the team's competitive arena. Ultimately, the goal is to have separate areas for each sport and double the number of computers and gaming consoles currently available for LVC student-athletes. Please contact Dave Shapiro at shapiro@lvc.edu for additional information or to be recruited. 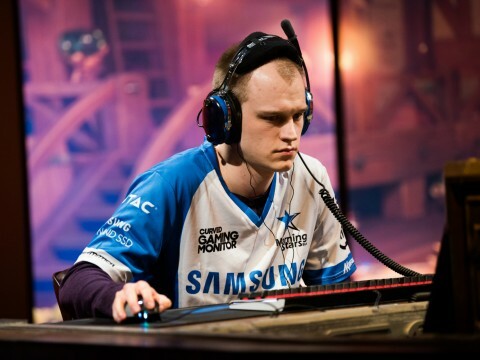 Visit here to learn more about Lebanon Valley College's eSports program. Lebanon Valley College offers bachelor's degrees in the arts and humanities, business and communications, education, health professions, social sciences and psychology, and science, technology, engineering, and math. Advanced health professions degrees include a master of athletic training, a master of speech-language pathology, and a doctor of physical therapy. Online and graduate programs include an MBA with four concentrations and a general option offered on-campus or partially or fully online, a Master of Science in STEM Education, an Integrative STEM Education Certificate, a Master in Music Education, and a Modern Band Certificate. In 2018, the College was listed as #1 in the country for graduate job placement by the career guidance site Zippia.com, using federal data. The 357-acre campus is in Annville, Pa.